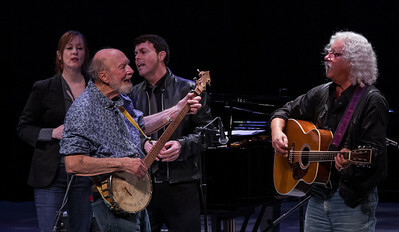 Arlo performing at Symphony Space in NYC and at the Clearwater Festival. Closing set at Symphony Space in NYC. Lucy Kaplansky, David Amram, Guy Davis, Loudon Wainwright III, Alana Amram, Richard Barone, Adam Amram, Tao Seeger, Pete Seeger, Toshi Reagon, Tom Chapin, Arlo Guthrie, The Chapn Sisters and The Power of Song. 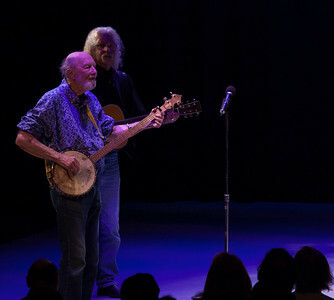 Pete Seeger and Arlo Guthrie. Symphony Space, NYC, 2011. 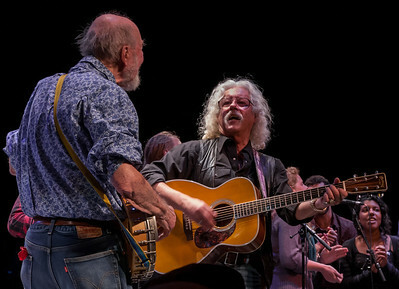 Pete Seeger and Arlo Guthrie, Symphony Space, NYC. Suzanne Vega, Pee Seeger, Richard Barone and Arlo Guthrie. Pete Seeger and Arlo Guthrie with The Power of Song. Pete Seeger, Toshi Reagon, Tom Chapin and Arlo Guthrie. Symphony Space, NYC, 2011. 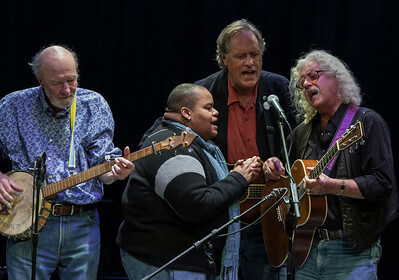 Pete Seeger, Toshi Reagon, Tom Chapin and Arlo Guthrie. 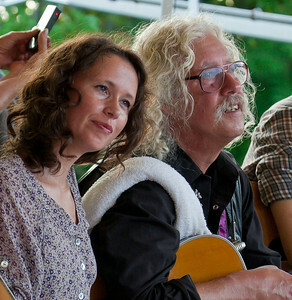 Sarah Lee Guthrie and Arlo Guthrie at the Clearwater Festival. 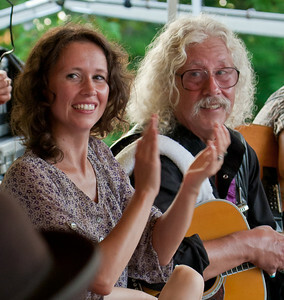 Sarah Lee Guthrie and Arlo Guthrie. 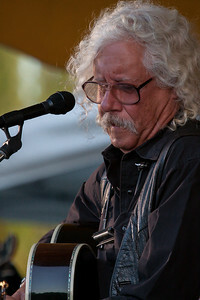 Arlo Guthrie on the Rainbow Stage at the Clearwater Festival. 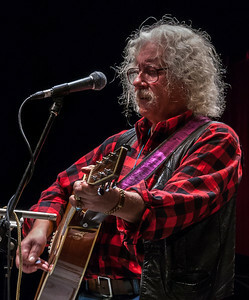 Arlo Guthrie sound check at Symphony Space. 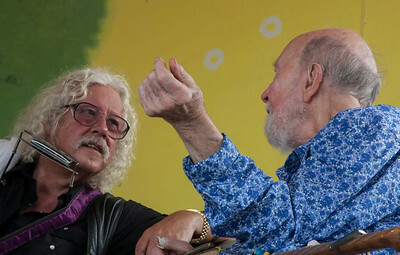 Arlo Guthrie and Pete Seeger talking before their set on the Rainbow Stage, Clearwater Festival. 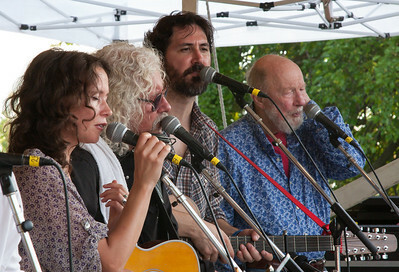 Sarah Lee Guthrie, Arlo Guthrie, Tao Seeger and Pete Seeger at the Generations set on the Clearwater Rainbow Stage.